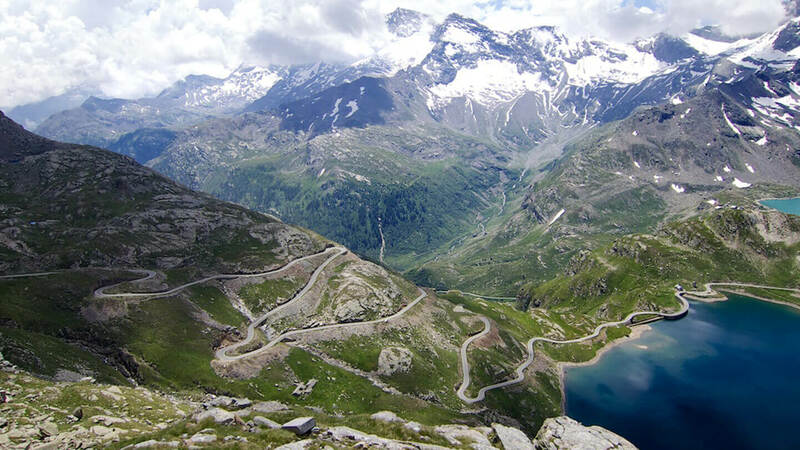 COGS of Europe offer cycling tours throughout Italy and France each year. 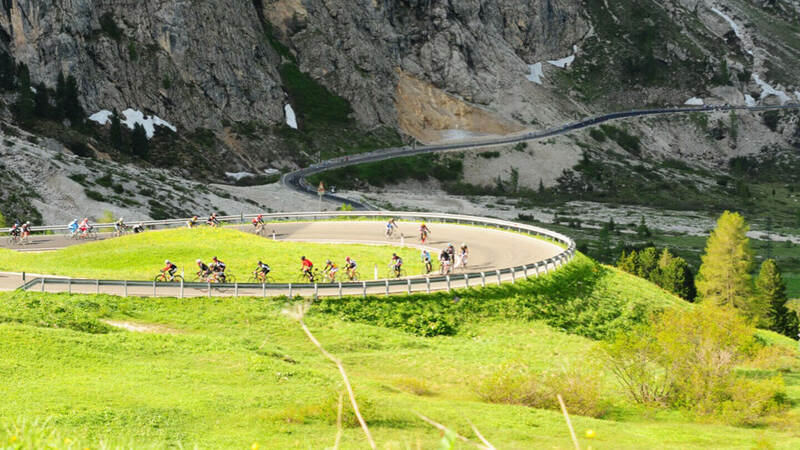 Our niche cycling tours take a maximum of 7 riders through either the French Alps or The Dolomites over 15 days, the routes include the famous Alp d’Huez, Col du Galibier, Mortirolo and the Stelvio. Our guides and support staff have tested and designed our tours to not only offer challenging rides and climbs every day – we also eat and drink well, explore and take in the picturesque scenery and above all have a good laugh. For more information on current or upcoming tours please call or email today.